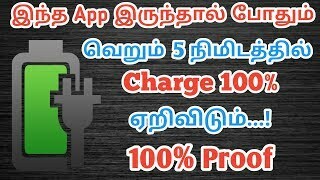 Hi friends today in this app we have to seen that how to change voice while making a call to anyone. Please share this post with all your friends. All peoples are eager to do call without showing their number. But it is not possible at all time. If you need to make a call without showing your number there are some of the websites are present. In this post, we can see that review details. 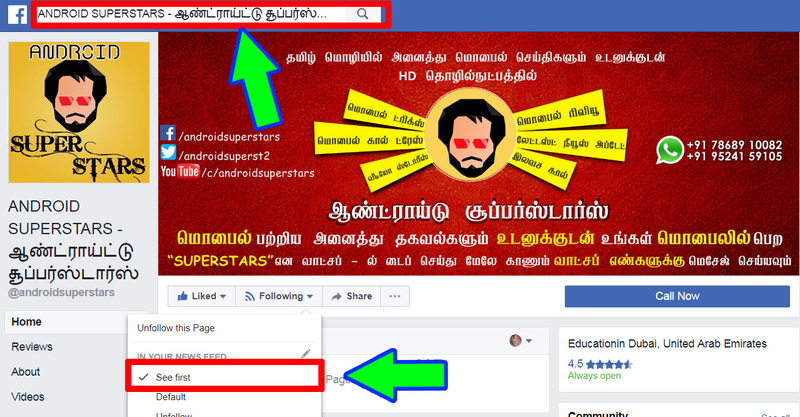 In this method, we have to use an app from Play Store. 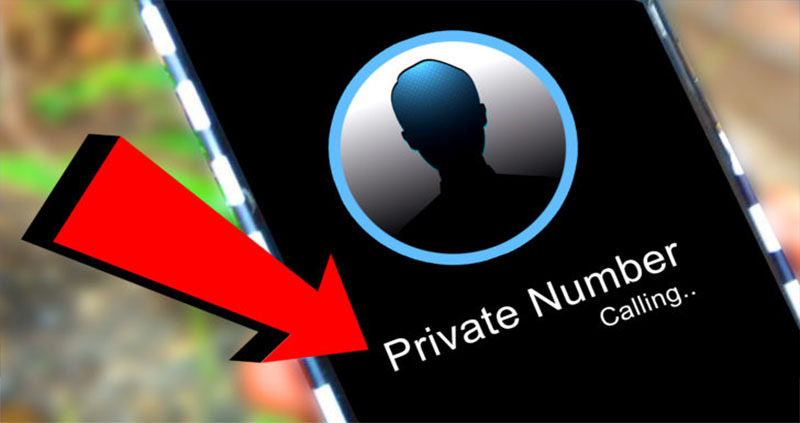 its name is Private Number. 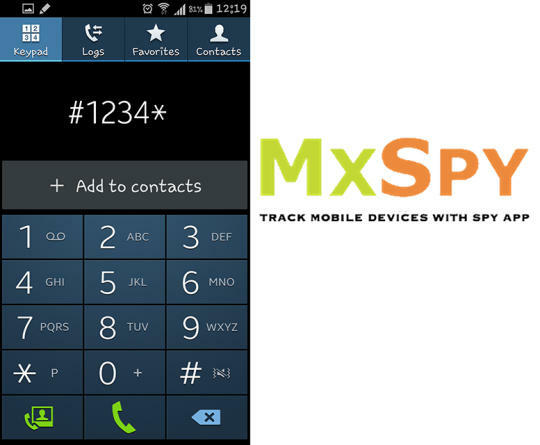 Making call by using this app you can able to hide your number normally. 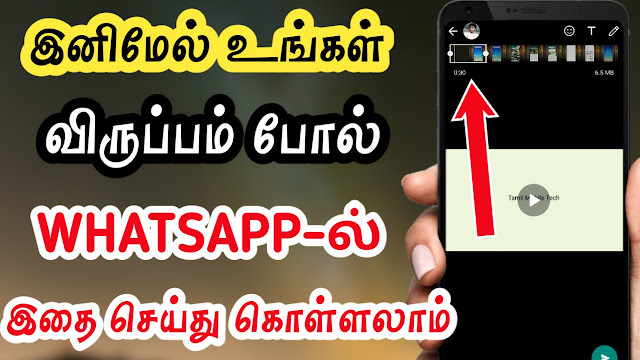 This app is compatible for all model Android mobile only. it does not support below ver.6. The most beautiful and user-friendly application for all aged peoples. – Schedule call/SMS at a specific time. – Schedule multi calls at a single time. – Duplicate SMS, the ringtone can be set manually. 3. Voice of the caller. All these options make calls very perfect.